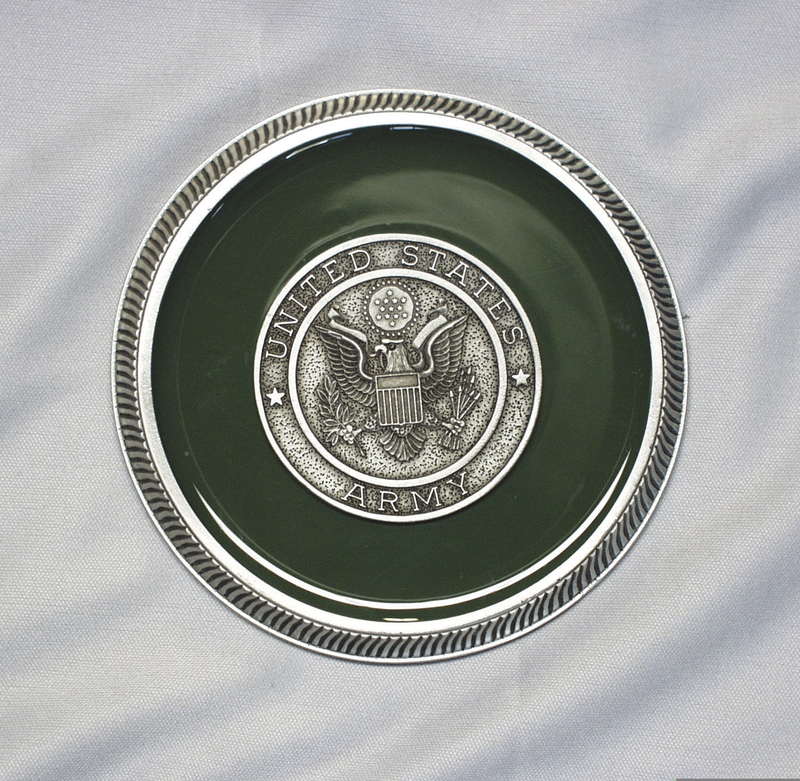 The Enamel Military Medallions are colored enamel on metal with silver border and silver military insignia. 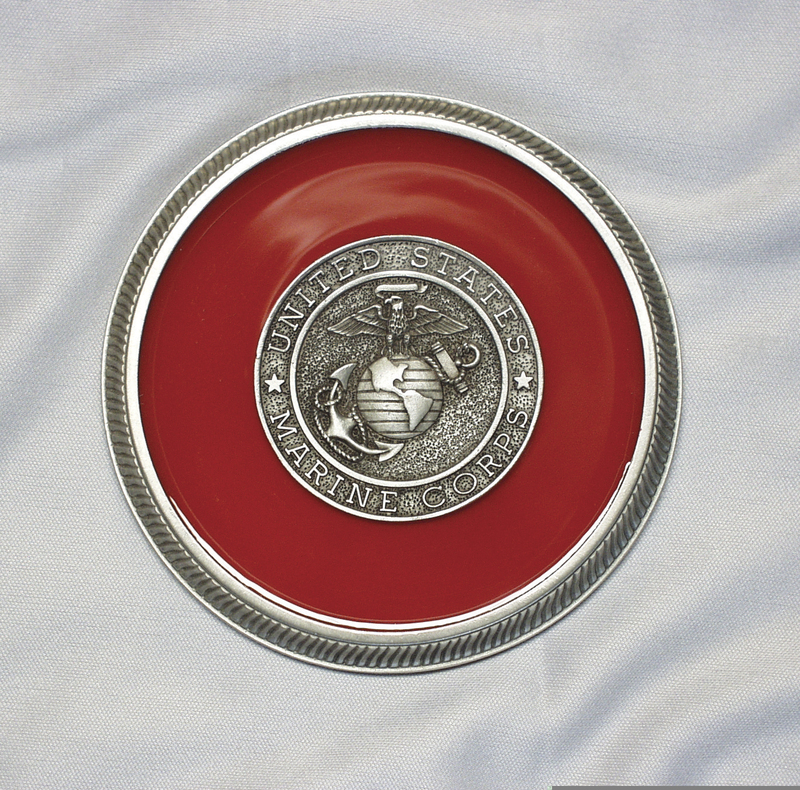 These medallions are availabe only for the Navy, Army, and Marines. We do not have one for the Air Force or Coast Guard. They allow families to customize a memorial urn to honor their loved one. 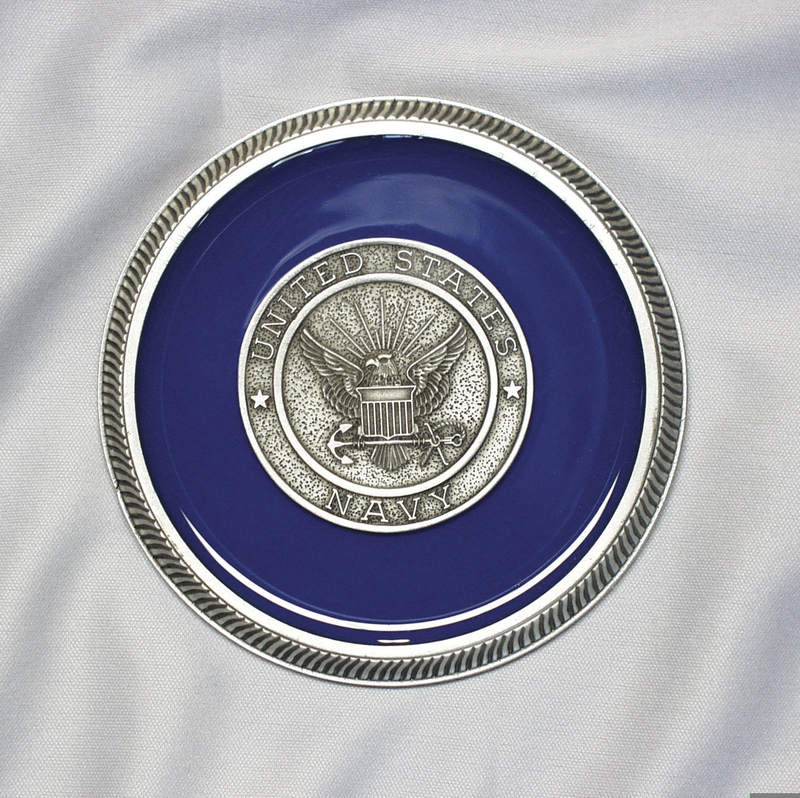 These enameled medallions have a sticky backing that is easily applied to any urn with a flat surface. Usually ships the same business day if ordered by 11am Eastern Time. Ships from the East Coast.